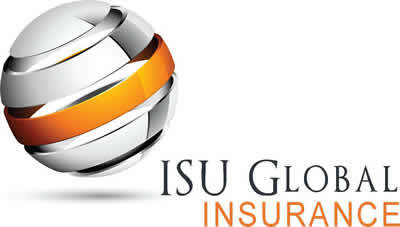 ISU Global Insurance is proud to offer Progressive Insurance products! Progressive can also assist customers with finding homeowner’s and renter’s insurance. 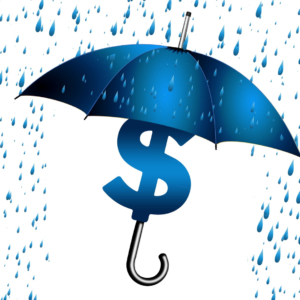 A Progressive independent agent, like ISU Global Insurance, can compare rates of other insurance companies to help save you money on your insurance needs. If you are interested in trying any of Progressive’s exclusive programs, like Snapshot® by Progressive, talk to your Progressive independent agent today. Rest assured that Progressive independent agents operate with the same Progressive values, so you are working with an agent who is truly there to assist you with your insurance needs in a Fair, Fast and Better manner. Talk to your Progressive independent agent today to get a quote, add a product to an existing policy or just to say hi.